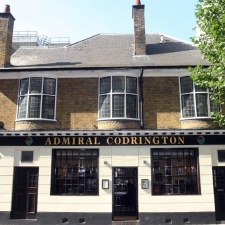 This Chelsea pub has been refurbished with a bright but cosy restaurant and an elegant private dining room, a buzzy bar and a heated beer garden with an all-weather awning. Serving a classic British menu. you can dine in the restaurant, with its retractable roof, or choose from the bar menu and eat in the traditional bar area.